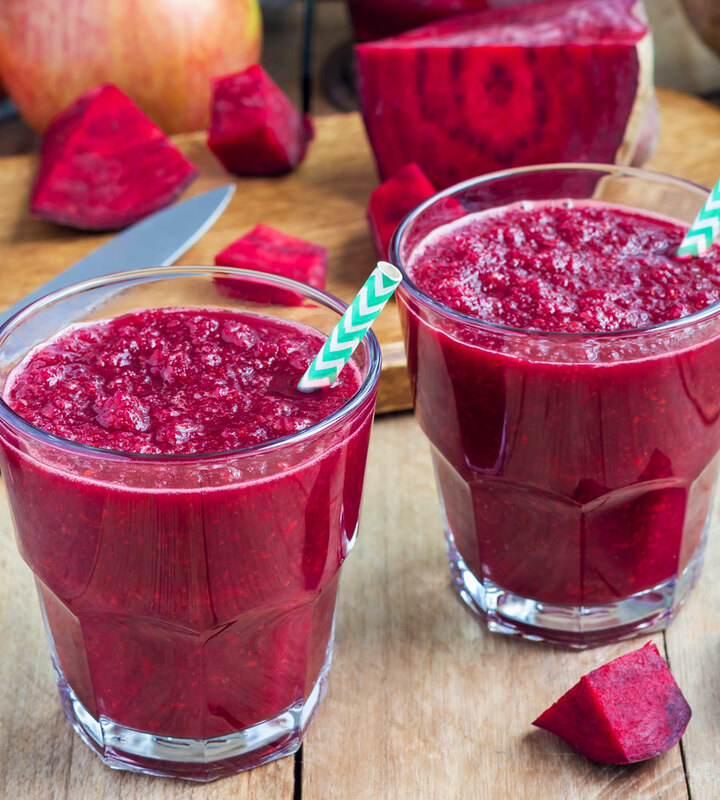 healthy smoothie with S&W Sliced Beets! 1 cup of mixed frozen berries or blueberries. 1/3 cup of S&W Sliced Beets. Blend for 1 full minute and there you have it! 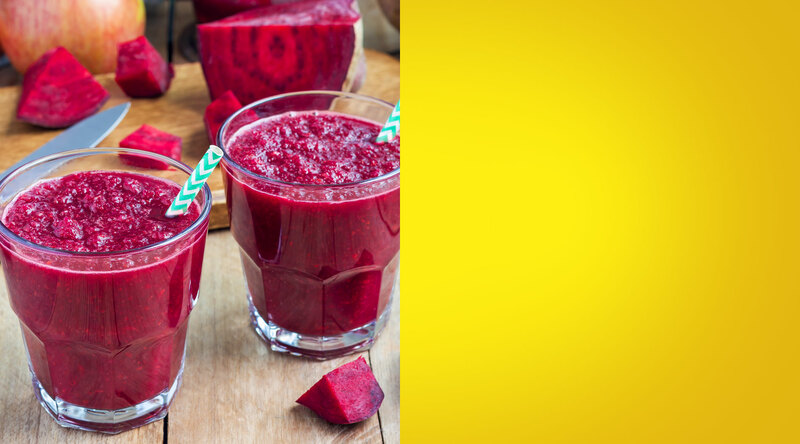 Your yummy and healthy beet smoothie.